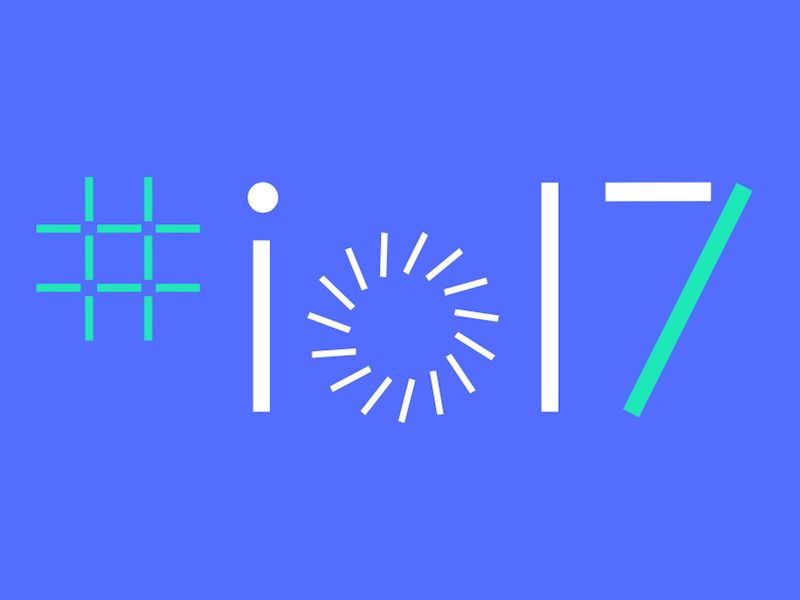 Google I/O 2017 will be held from Wednesday 17th to Friday 19th May. Be sure to attend the official Google I/O Extended 2017 Durban event! As is customary at Google I/O, we’re likely to hear much more about the next major version of the mobile operating system. Based on the recent release of the developer preview, Android O will have some exciting system improvements, visual enhancements and notification handling upgrades. And, with the recent focus on Firebase, we should expect to hear about more useful services and features that this platform brings to app developers. Google’s approach to the Cloud is definitely a strategic topic to look out for – especially as it affects Google Assistant, Android Wear, email, Google Drive, and even self-driving cars and healthcare. Whilst they might have some major competition in each of these areas, Google still knows most things about most people and is putting more and more effort into cloud. To attend the Google I/O livestream, register below. Attendance is FREE but seats are limited. To promote a culture of open learning and engagement, we will be hosting this event at our home, for interested developers and Google enthusiasts to share this experience and discuss monumental breakthroughs and developments with one another as the action unfolds. Come join us for snacks and good conversation!